Our 3″ Potable Water pump is owned by Waters Marine, and never been used in sewerage or any contaminated environment. It has low hours, and is available for wet or dry hire. The motor is a Kubota Diesel and the pump is a Gorman Rupp 3 inch trash pump. Contact us about hiring or this pump is also for sale. 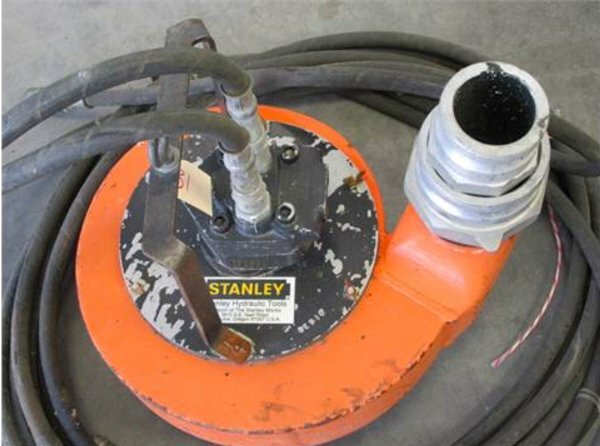 For pumping out a river intakes, or pits, our Stanley Hydraulic TP08 Submersible Pump is perfect for the job. This pump can simply be dropped in the hole, and powered up by our hydraulic power pack. It uses the same flow rate and psi as all of our other hydraulic Stanley and Spitznas tools. 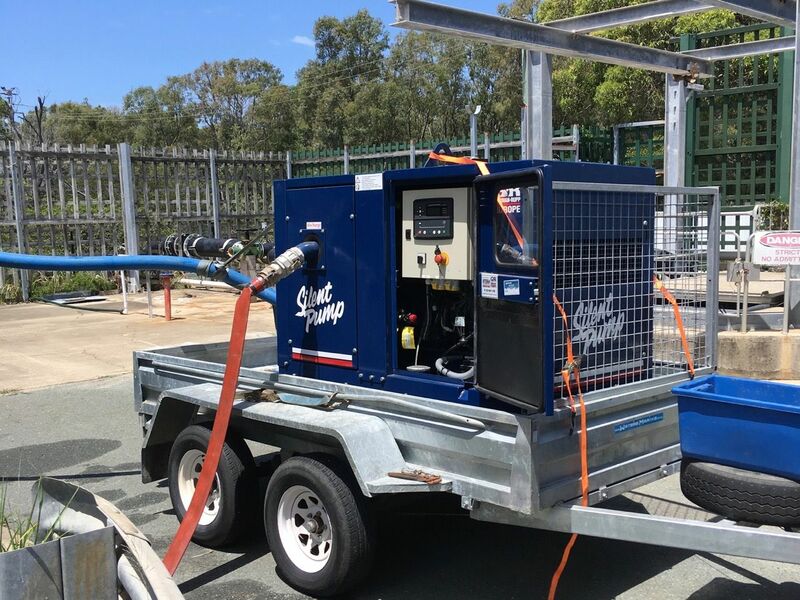 Our Hydraulic Power Pack is able to be carried in our utes or boats, and runs a large range of hydraulic tools we have. 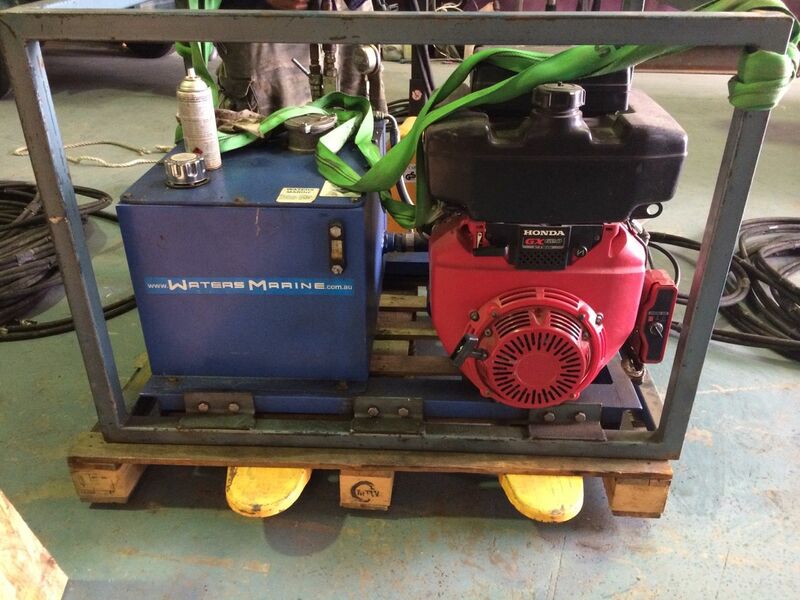 This unit is a 20HP Honda, electric start motor, and 75 litre hydraulic tank. The pump flow is 33 lpm and adjustable pressure to 140 bar. 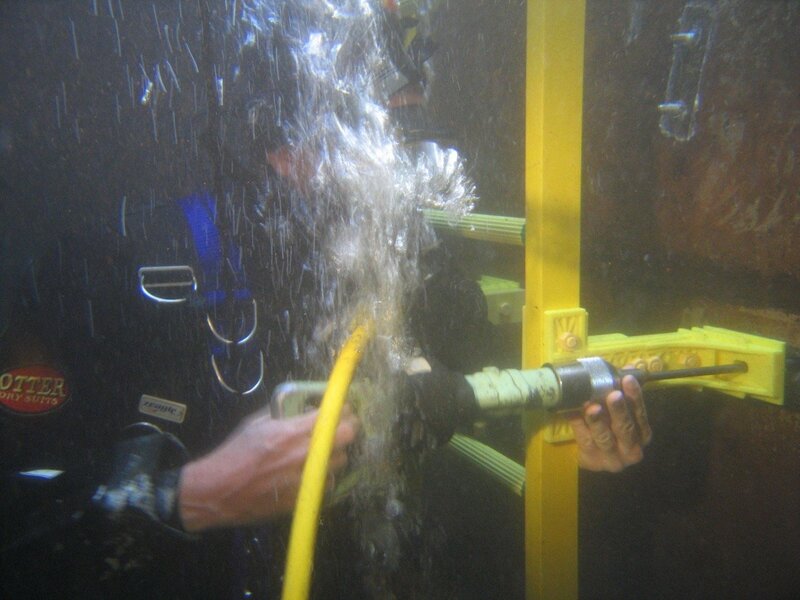 We hire our ROV with a at least one operator. Find more information on our ROV capabilities on our Remote Operated Vehicle page. 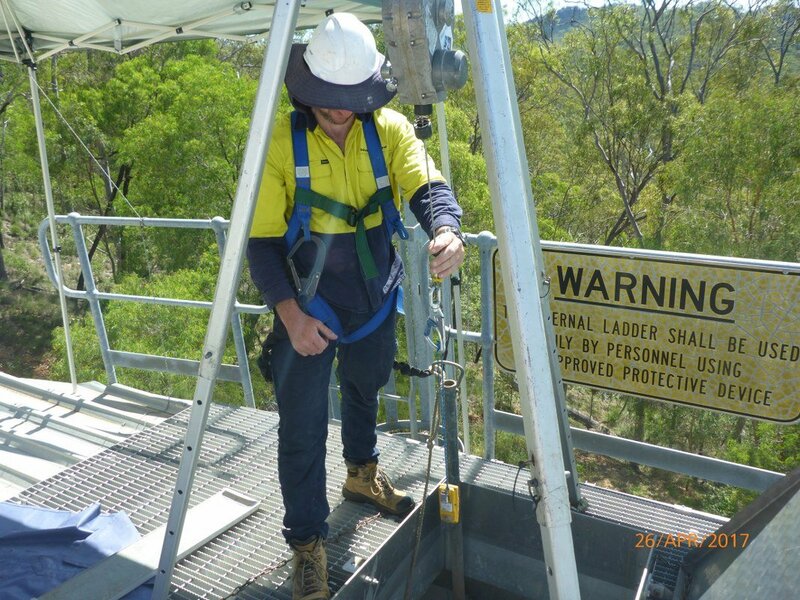 We hire confined space equipment with supervision teams to manage access and provide rescue. Gas detectors, tripods, winches, harnesses, BA sets, potable water boats and platforms, electric outboards, and more. For potable water, we have a large range of clean air powered tools, we use for drilling, grinding, and cutting. These tools are perfect for fresh water work, and strictly only used for potable water. and Reservoir Maintenance.